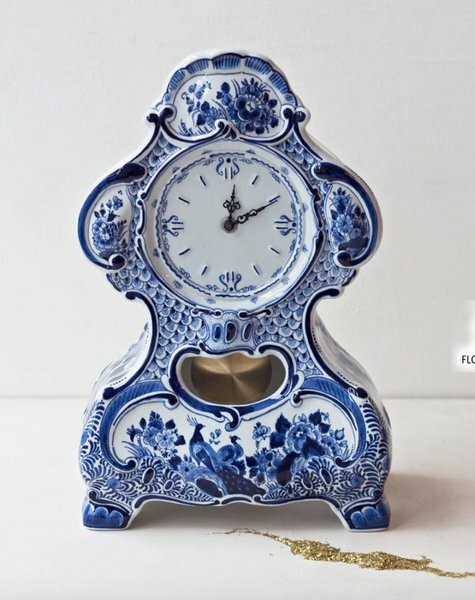 Classic pendulum clock in delft blue. 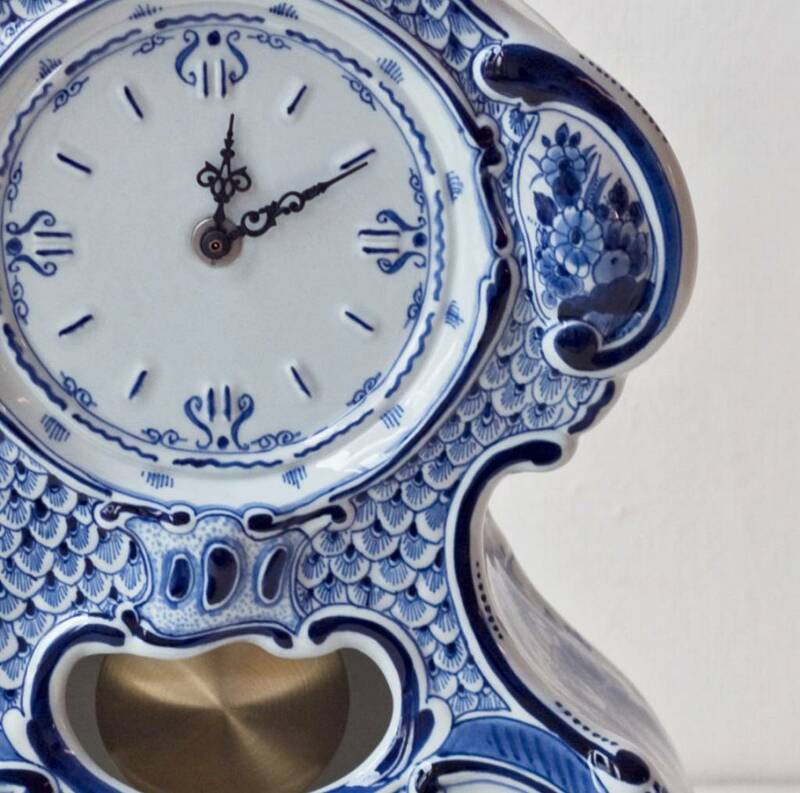 Pendulum clocks in blue and white. 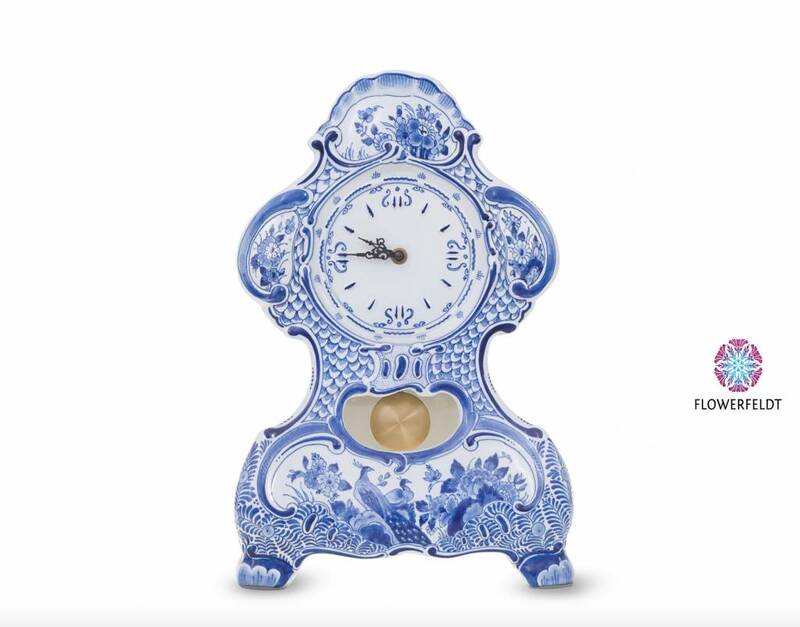 Delft blue pendulum clocks made from the finest porcelain. 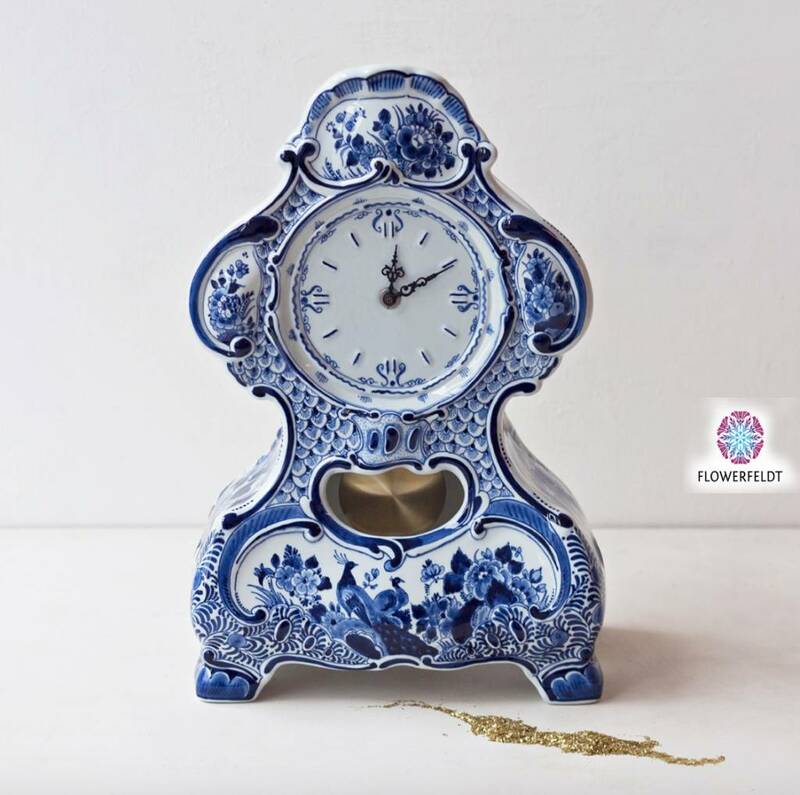 Hand painted delft blue clock for the foodie!